The current iMac design feels out of date. A new all-in-one Mac is long overdue. The current iMac design is positively ancient, by computer design standards. 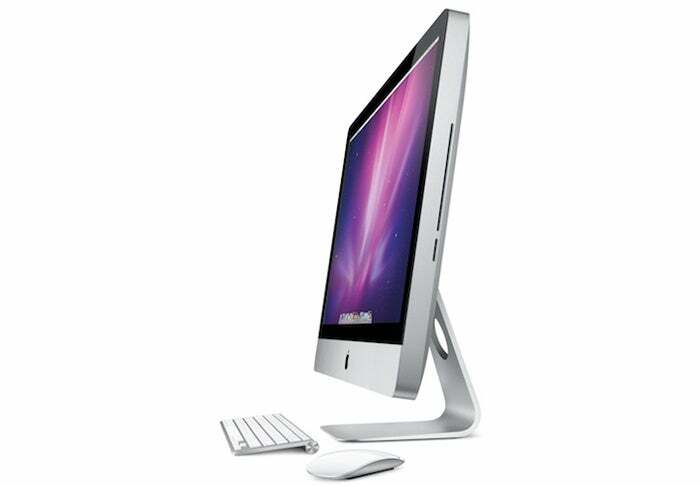 The 27-inch Retina iMac, with its slim design and 5K resolution, was launched in the fall of 2014. It was really only a small tweak on the existing “slim unibody” iMac that dates back to 2012, itself only a thinner version of the unibody iMac design that goes back to 2009. The basic look and physical features of the iMac have barely changed in a decade. It’s a testament to the elegance of the design that it’s still desirable after all that time, but it’s well past time for a change. This week, Apple updated the iMac line with new internal hardware, but it the design and features remain fundamentally unchanged. We can’t tell you what a new iMac should look like (we want Apple’s design prowess to surprise us!) but we can describe some feature gaps we really want to see addressed. The iMac has gotten thinner since this model was originally released, but hasn’t fundamentally changed its design in a decade! Set an iMac down on almost any desk, and its display will be at least four to six inches lower than it should be. You can tilt it up, but that doesn’t really solve the problem. This is why there’s an entire cottage industry of risers and stands for the iMac, and why every single iMac I’ve ever seen outside of an Apple store is resting on top of something. Usually a stack of books. There’s a whole industry of iMac stands, because they’re simply not high enough on their own. An iMac’s display needs to sit much higher above your desk than it currently does. Maybe a new iMac could have a base with most of the computer parts in it and an adjustable display. Apple hasn’t done that since the iMac G4 (the “lamp” iMac). Maybe it just needs to come with two or three replacement stands in the box, of various length. Perhaps Apple could do something slick with a telescoping stand that doesn’t look like a telescoping stand. Whatever the solution, the next iMac should be able to move the display up and down enough to sit at the proper height for most desks and work tables. Currently, iMac displays are all limited to a maximum refresh rate of 60Hz. That’s not necessarily a problem, but it’s no longer cutting-edge tech. In the PC space, we regularly see 4K monitors with refresh rates up to 144Hz. It’s tempting to think of that as mostly a gaming thing, and iMacs are not great game machines (and certainly aren’t going to run top-tier games at high resolutions in excess of 60 frames per second), but anyone with an iPad Pro can tell you that fast refresh rates are not just for games. Apple should take its ProMotion branding from the iPad Pro and apply it to the iMac. Give us variable refresh rates that top out at 120Hz. It would be great for content creators (who can lock the refresh rate at multiples of 24Hz or 25Hz when creating content at those frame rates) and for movie-watching, too. Plus, every desktop movement, every scrolling browser window, every swooshing interface animation, would look so smooth. Once you experience computing at 120Hz, everything else feels sluggish. Apple has always taken display quality very seriously, and we’ve seen that present itself in iMac display upgrades: first to Retina resolution and then to the DCI-P3 color gamut. But it’s definitely time for the iMac to take the next big leap and incorporate high dynamic range (HDR) capability. Apple doesn’t need to go crazy with Dolby Vision certification and over 1,000 nits of peak brightness: A maximum brightness over 800 nits and HDR10 support would be plenty. 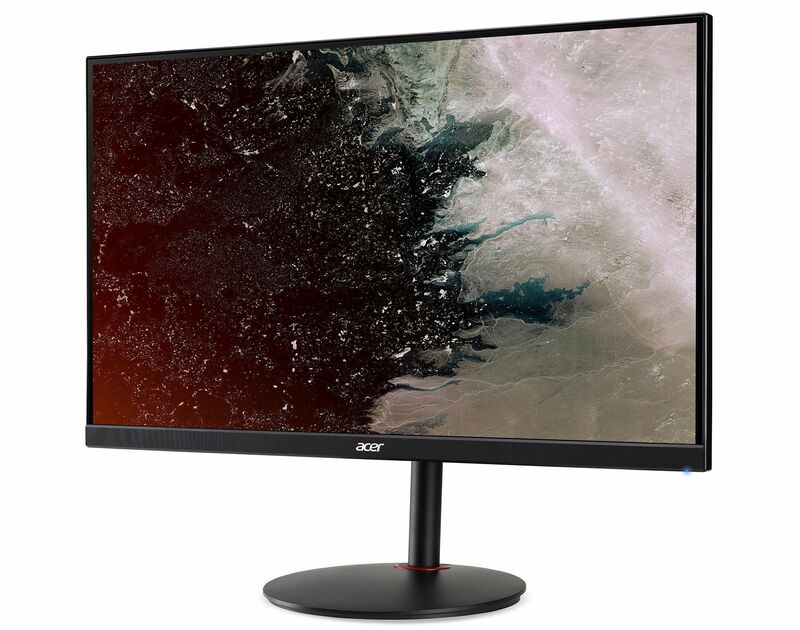 In the PC space, you can get a 4K, HDR, 144Hz monitor (like this Acer Nitro XV273K) for under $1,000. It would be a huge boon to content creators, who want to edit and publish HDR content for YouTube and Vimeo, but it also meshes well with the rest of the Apple ecosystem. The latest iPhones and iPad Pros all have HDR displays. Apple’s iTunes video store (and upcoming streaming service, we assume) is full of HDR-enabled videos. It’s also great for Netflix and Hulu. 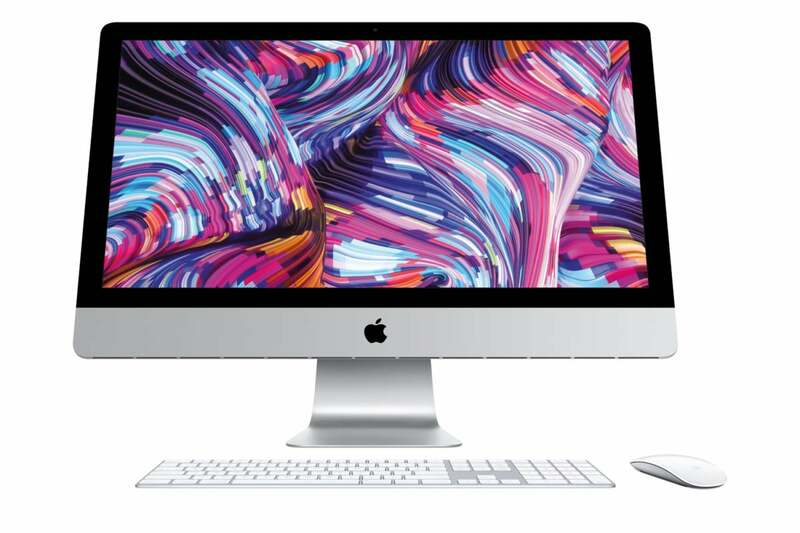 A 27-inch iMac could be a killer way to watch TV shows and movies, especially in dorms and small apartments. The content is there, the display has the resolution and color for great 4K, but it can’t really shine until it also supports HDR. 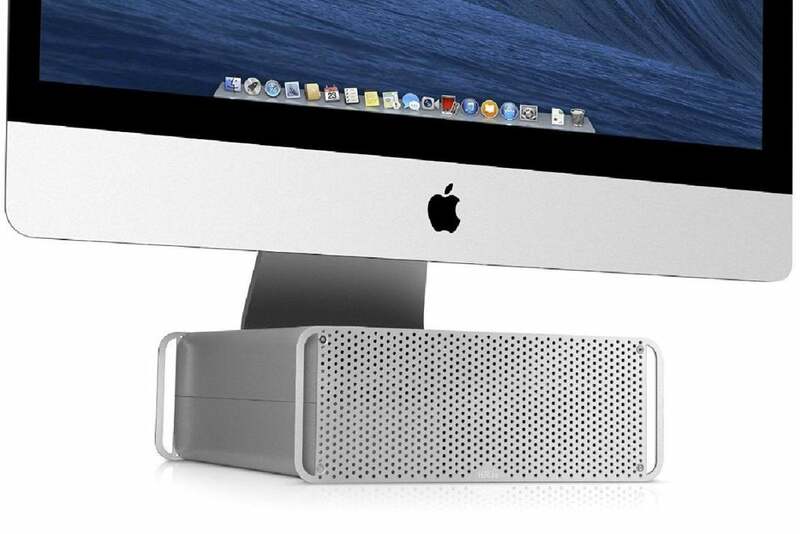 Speaking of turning the iMac into a great media consumption device, it really could use a bit more oomph in the audio department. It’s impressive how much sound Apple gets out of the current design, given the relative thinness of the iMac and the fact that the entire computer is crammed in behind the display. But it could definitely be better, especially in the bass department. A new physical design might take into account how best to deliver a better audio experience, and that includes replacing the single omni-directional microphone with a more robust microphone array. Everyone who makes a FaceTime call (or records a quick bit of voice-over for a podcast or video) would appreciate it. A new iMac doesn’t have to have a HomePod inside, but maybe some of that same design magic can be used to improve sound quality. Speaking of FaceTime calls, the webcam on the iMac is an embarrassment. Even the improved 1080p FaceTime camera on the iMac Pro just doesn’t deliver a good experience, and pales in comparison to the front-facing cameras on iPhones. Apple should incorporate the TrueDepth module into the top bezel of the iMac display instead of the current webcam. It could just use the same exact one you find on the iPhones today, or whatever next-generation version Apple’s got in its labs. Just slap the TrueDepth module up in the top bezel of the iMac already, Apple. Think of the benefits! Everyone using an iMac would be instantly recognizable on the their company group video call, only now it will be because they have by far the best video quality, not the worst! You could have support for Animoji and Memoji Messages on Mac! You would get Face ID authentication for logging in, resuming from sleep or lock state, making web purchases, entering passwords, and more! After all, you can’t really put Touch ID on an iMac’s wireless keyboard—not without blowing up the cost and decimating battery life. You could even do neat Mac-specific stuff with it, like automatically blanking and locking the screen if your face isn’t visible for a user-specified amount of time, or automatically logging in different users based on what face is recognized by the system. 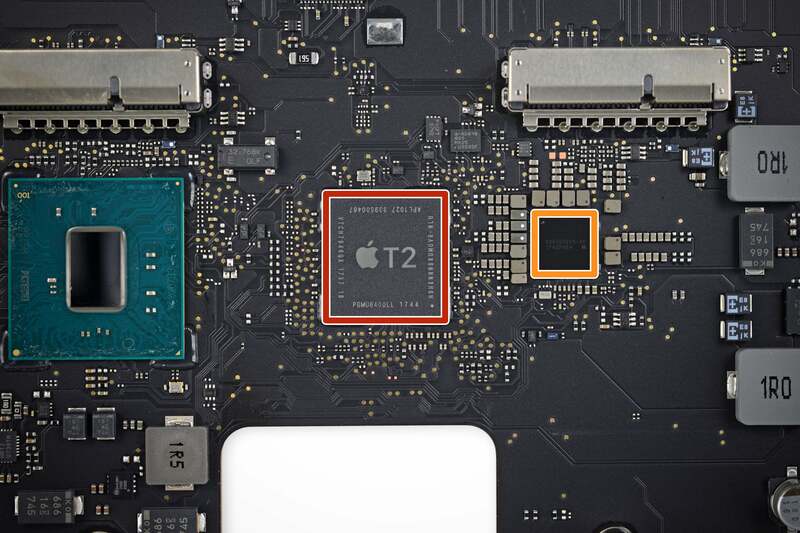 The T2 chip first appeared in the Mac Pro, and is now in the MacBook Pro, MacBook Air, and Mac mini. 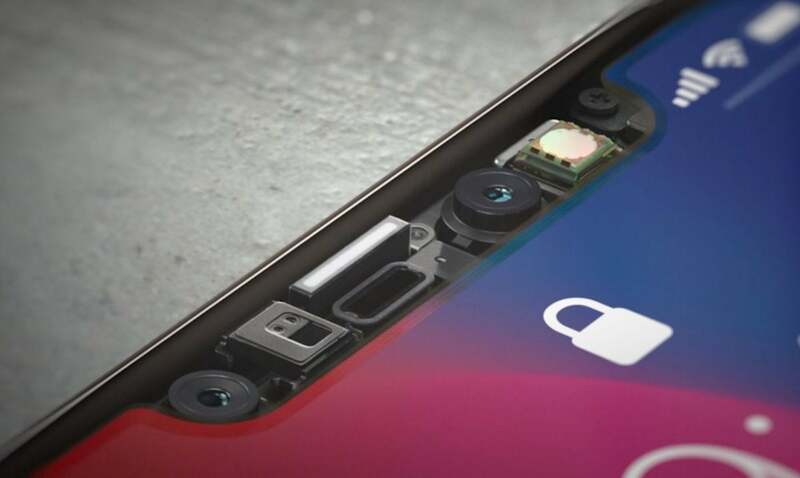 It handles security (including the secure enclave used for Touch ID), storage encryption, secure boot, audio input and output, and processes the FaceTime camera data. It’s still not in the latest regular iMac, though. 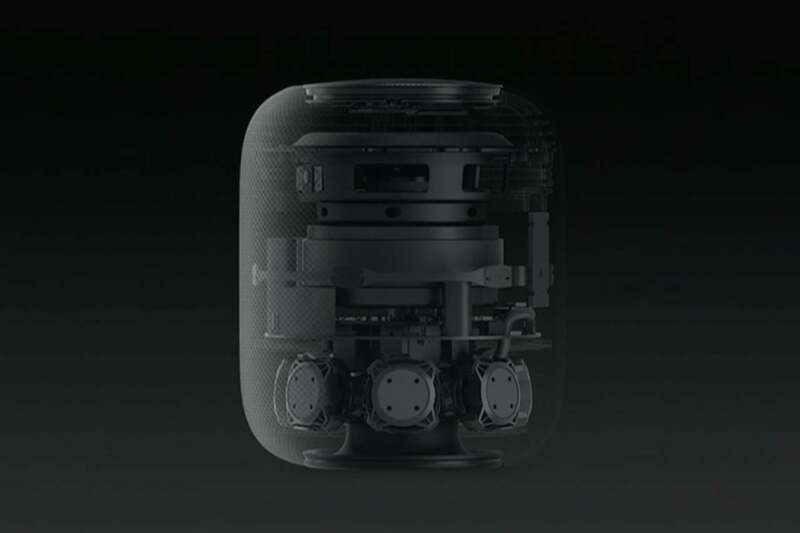 The latest update was just a spec bump, not a new internal design, and so the T2 is still absent. The iMac Pro has the T2 chip, but the iMac does not. Apple should change that. We’d want a new iMac to have the T2 chip, or perhaps, a future T3 chip that could do even more. For example, a hypothetical T3 chip might have the same Neural Engine as the A12 Bionic to seriously speed up machine learning and AI functions in all sorts of applications. If you buy the most affordable iMacs—either the old 21.5-inch 1080p model for $1,099 or the just-updated Retina 4K model for $1,299—you are graced with a 1TB 5,400-RPM hard drive. Ew. More expensive iMacs, including all the 27-inch models, include a Fusion Drive, which combines a big, slow spinning hard drive with a small chunk of flash memory to create a single virtual disk. It should, in most cases, perform a lot better than a traditional spinning disk hard drive. But let’s face it, it’s still too slow. Way too slow for a brand new computer that costs $1,200 or more. It’s easily the slowest part of an iMac. I mean, we get it. SSDs are more expensive, and Apple doesn’t want to ship an iMac with a small amount of storage. These are meant to be computers that get filled up with huge photo libraries, iMovie projects, and GarageBand recordings. Apple should absolutely not drop the minimum configuration to 256GB just to go all-in on fast SSDs. It shouldn’t have to, though. Flash storage prices are plummeting. You can now buy a 512GB SSD for under $80. And that’s online retail pricing, not the bulk purchase price a huge company like Apple would pay. The base iMac models could have a 512GB SSD and strike a much better compromise between cost, performance, and capacity, and even a 1TB SSD wouldn’t cost Apple a whole lot more than their 1TB Fusion Drive setup today. The switch to SSD-only storage might be a necessity in future iMacs, assuming they incorporate the T2 chip (or its future successor). Those chips act as the storage controller, and it would appear they are only capable of doing so with flash storage. The black bezels around an iMac’s display are about an inch wide. That kind of thing might have flown in 2012, but here on the other end of the decade, they look positively primitive. Then there’s the huge silver “chin” beneath the display... maybe it’s a necessary function of trying to fit the whole computer, with proper ventilation and cooling, behind the screen, but it should be the first thing to go in a newly-designed iMac. 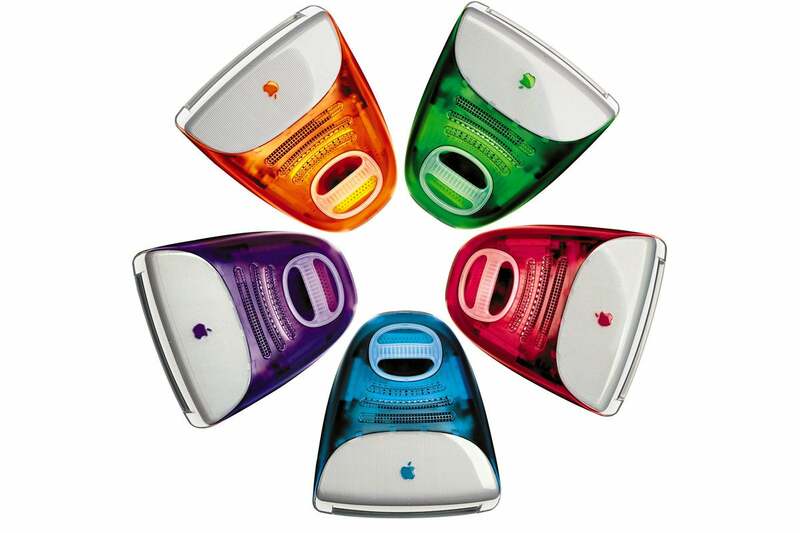 Remember the bright fruit colors of the iMac G3? I miss the days when there was a bit of life in Apple’s computer line. Today your iMac can be any color you want, as long as it’s silver. Maybe we don’t need a return of the fruit flavors, but a little color would bring the iMac line to life. I don’t necessarily think we need to see a return of lime, strawberry, blueberry, grape, and tangerine, but it would be nice to have a few color options. In the iOS line, Apple often makes its top-end hardware available in only silver, space grey or black, and maybe rose gold. But it’s more affordable phones, from the iPhone 5c to the iPhone XR, pop in a rainbow of colors. Why not do the same with the computer line? Let the iMac Pro fade into the background in boring space grey, while the iMacs for everyone make a statement with a splash of color.